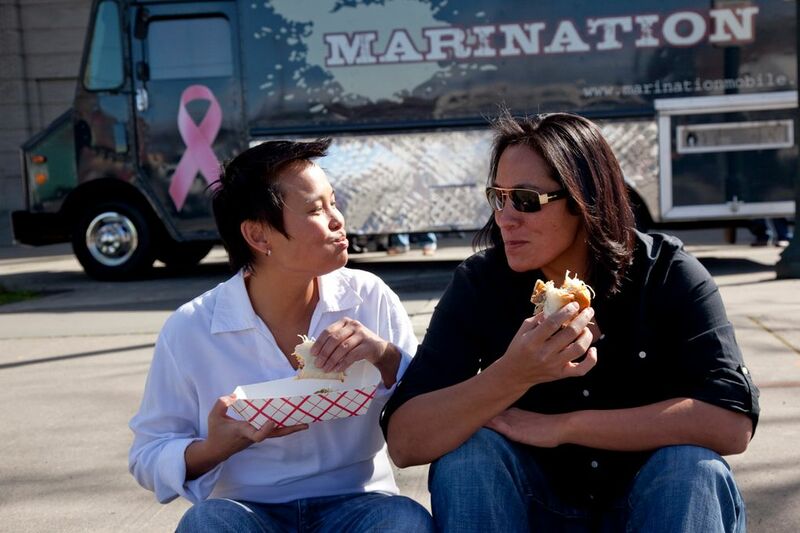 Marination owners Roz Edison and Kamala Saxton. Columbia City is getting a Marination restaurant, Chick-fil-A's local openings are delayed and more. 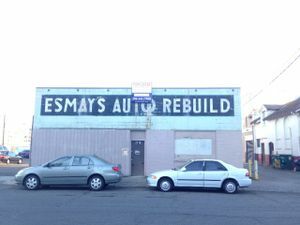 The future home of Marination Columbia City.